Optimisation went on after the Lorient BSM. I learnt a lot about my boat and how I need to handle the new tools on board. After some days of training I will be testing my progress at the Pornichet Select 6.50. 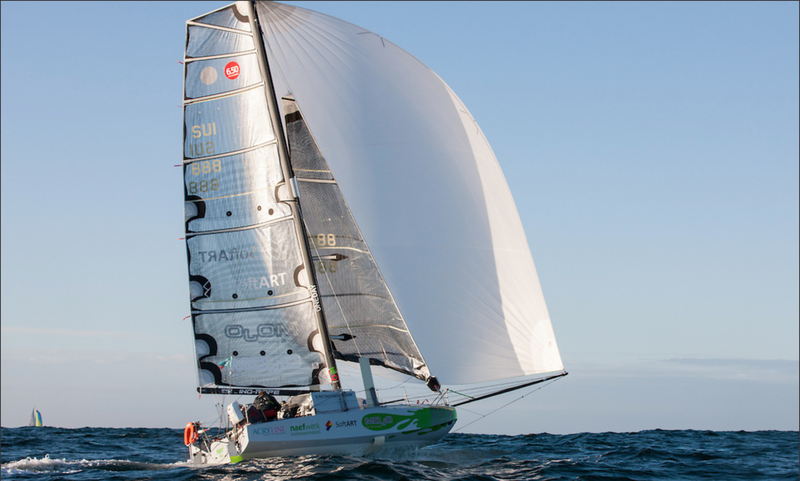 300 miles single handed with start and finish in front of Saint-Nazaire. This entry was posted on April 22, 2017 by simonkoster. It was filed under Uncategorized .